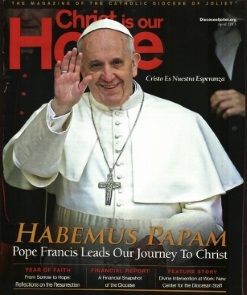 ‘Christ is our Hope’ is the official magazine for the Catholic Diocese of Joliet. St James the Apostle School’s faith-in-action ministry, called Ripples of Faith, was featured in the June 2016 issue. The article talks about how St James students are empowered to make a difference through various service projects. Please click on the link below to read the article.